Kyle Tieman-Strauss (b. 1994) is a composer of music for stages and headphones, as well as a passionate advocate for contemporary music. His music has been commissioned and performed by ensembles such as ETHEL; Bearthoven; JACK Quartet; Conduit; Manhattan Saxophone Quartet; Cadillac Moon Ensemble; and the NYU Symphony Orchestra, where he held residencies in 2013-2014 and 2016-2017. His first chamber opera, These Walls, written in collaboration with librettist Matthias Hope Naroff and soprano Emilia Donato, investigates the interior life of the mid-century American serial killer Rhonda Belle Martin. It was premiered in May 2017 in New York. Current projects include a new voice and ensemble piece for Sasha Zamler-Carhart, exploring texts of Muriel Rukeyser, Jack Spicer, and C.P. Cavafy; Creases, a harp and playback piece written for regular collaborator Hope Wilk; Abject, a bass clarinet and percussion duo for Conduit; and the PSALMS project with composer-vocalist Derek Piotr. An avid cheerleader for the music of the twenty-first century, Kyle is the founder and artistic director of Echo Chamber, a sextet exclusively dedicated to commissioning and championing some of the most exciting composers active today. Through presenting concerts, multimedia works, and educational projects, Echo Chamber's mission is to provide composers with opportunities to create innovative, boundary-pushing work. While studying at NYU, he also founded a contemporary music festival, Pulsing & Shaking, which celebrates new music created in New York. 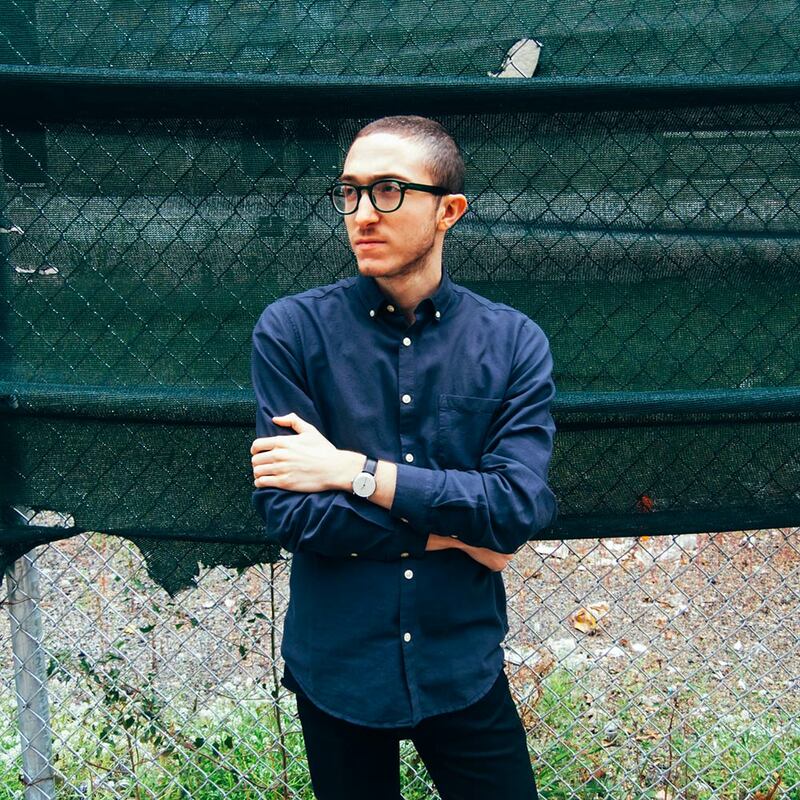 In addition to writing, Kyle is a music editor at Boosey & Hawkes. He studied at New York University, where he received his bachelor’s and master’s degrees working primarily with Michael Gordon and Robert Honstein. He is currently a fellow at the Gabriela Lena Frank Creative Academy of Music, and was a 2016 composition fellow at the Bang on a Can Summer Institute. He lives in Manhattan. Outside of music, Kyle can be found preoccupied with the Bauhaus, desert modernism, and pencil cacti. Contact me via email or on Twitter, using the icons above, for all inquires, including requests to acquire sheet music and recordings. © Copyright 2019 by Scheme Music Publishing. Do not distribute content without permission.